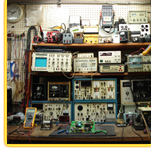 Welcome to York Electronics, a repair depot specializing in electronic PC board repair, industrial electronic repair and welding board repair. 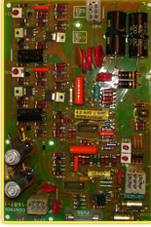 We have a long history and many years of quality customer service as a provider of guaranteed electronic component repairs and re-manufacture of Industrial Electronic Boards. Using state of the art equipment, we are able to troubleshoot problems down to the component level, which often enables us to provide repairs at a cost lower than those of replacement parts. Additionally, we maintain an extensive inventory of replacement parts which ensures a quick turnaround on all repairs. 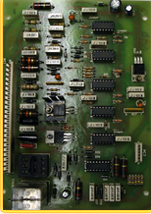 Contact Us today to find out how we can fulfill your electronic PC board repair needs! Copyright ©2007-2010 York Electronics. 3002 Peale Avenue, Louisville, KY, 40205. All rights reserved.